species threats such as; Emerald Ash Borer, Dutch elm disease and other non-native vegetation. Tree planting and ongoing reforestation strategies will be discussed in addition to other tree care programs within the Village. 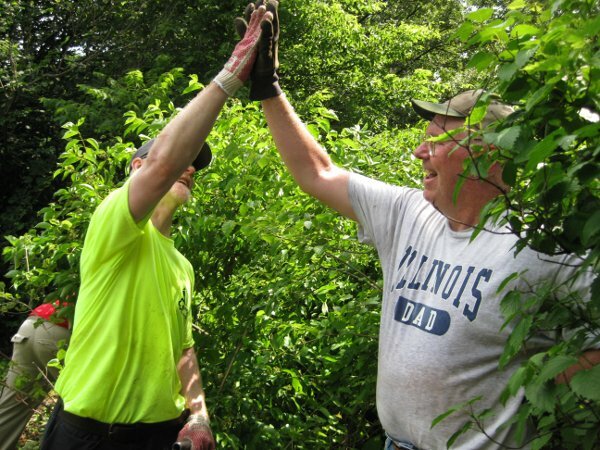 As Village Forester, Michael Collins manages over 10,000 trees on Riverside public lands. Mr. Collins received a Master’s degree in Natural Resource Management from the University of Illinois: Urbana-Champaign in addition to a Bachelor’s degree from the University of Wisconsin: Madison in Forestry and Wildlife Ecology. He is also a certified arborist with the State of Illinois since 2001. Over his career, he has worked for other institutions such as; the Morton Arboretum in Lisle and Cantigny Gardens in Wheaton. This program is co-sponsored by the Riverside Public Library.